Wow! It’s hard to believe it’s November and summertime burgers on the grill are just a memory. It’s not quite cold enough for heavy duty comfort food, but it is cool enough for something satisfying that doesn’t take hours to prepare. I think it’s just about the right time to transition from those burgers on the grill to a good old fashion meatloaf. Ahh, the humble meatloaf. Family recipes abound. Some recipes call for ground turkey, some for various combinations of beef, pork, lamb or veal. My mom served meatloaf with tomato sauce and we devoured it. In Sweden lingonberry jam is a must with meatloaf. The Danish wrap theirs in bacon. In South Africa, where the meat is mixed with tamarind paste and chutney, seasoned with curry, then baked with a top layer of egg custard it’s the national dish called bobotie. 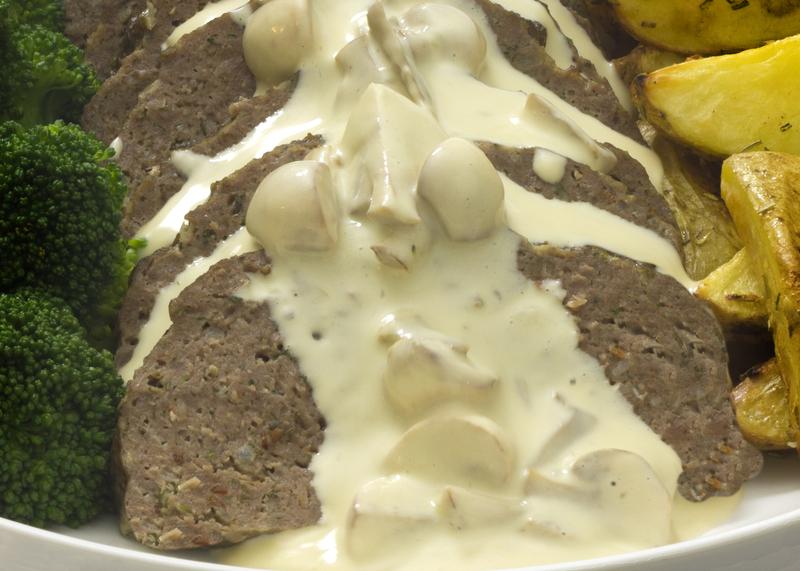 Meatloaf seems to be everyday comfort food around the world. 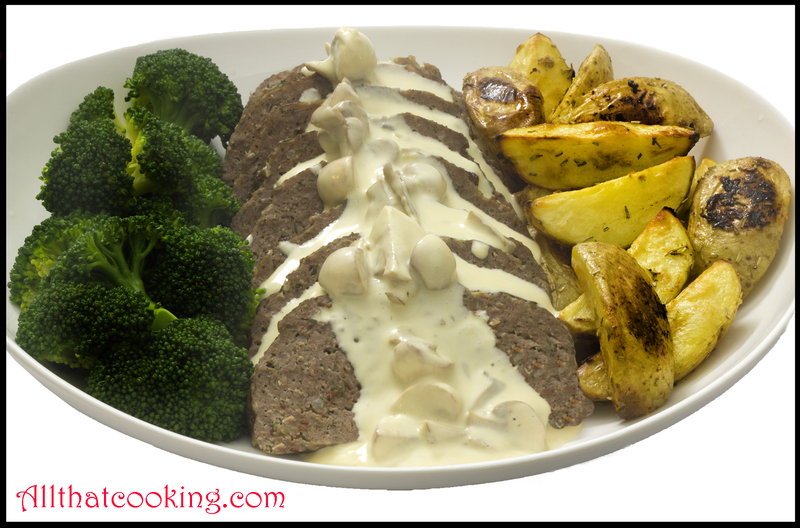 Today Oli shares an easy weeknight dinner of gently herbed meatloaf served with mushroom sauce. The bacon bits impart a subtle, smoky flavor to the meatloaf and the sauce has a hint of sherry that lends just a tad of sweetness to the earthy mushrooms. He chose steamed broccoli and roasted potatoes as sides, but anything goes. Use whatever fresh, seasonal veggies are available from your farmers’ market. Or for a bit of nostalgia, serve what accompanied meatloaf in your house when you were a kid. By the way, I think that meatloaf is one of the few foods that really does taste better the next day. I have fond memories of meatloaf sandwiches, with maybe a slice of cheese, in my grammar school lunchbox. Mmm, tastes like comfort food to me. The low oven temperature ensures a nice, moist meatloaf. Make the sauce just before you take the meatloaf out of the oven. 1. Cut bread into small cubes and soak them in the milk while you prepare the rest. 2. 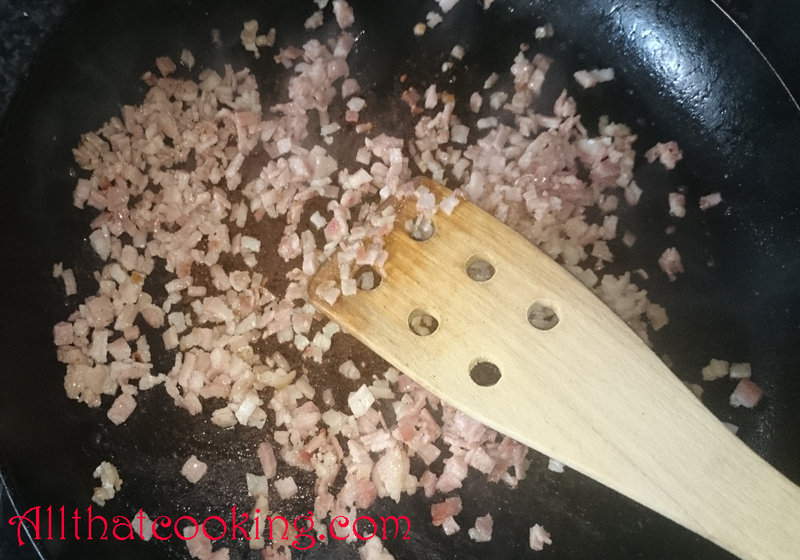 Melt butter in a small skillet then add bacon. Cook until almost crisp. Remove bacon from pan and reserve. 3. Cook onions in the remaining bacon fat until translucent. Set aside to cool. 4. 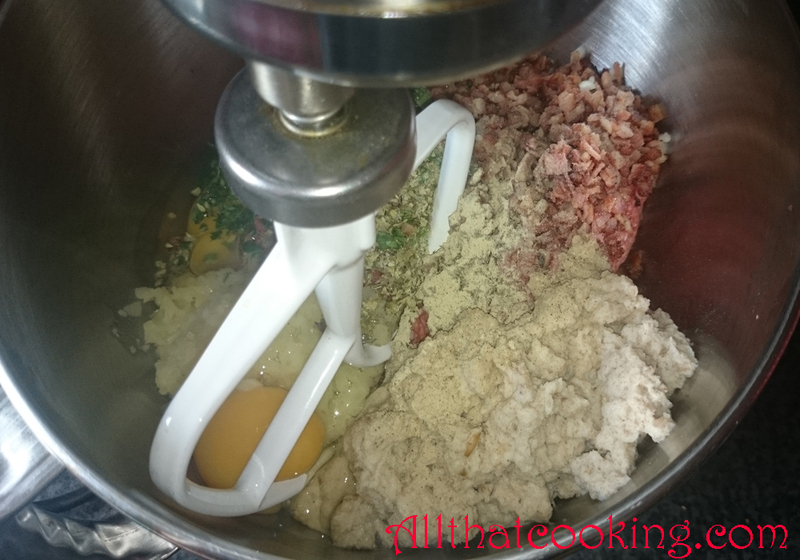 In the bowl of a stand mixer fitted with a paddle attachment, mix together the soaked bread cubes with the milk, meat, thyme, oregano, parsley, eggs, salt, pepper, bacon and onions until well combined. 5. 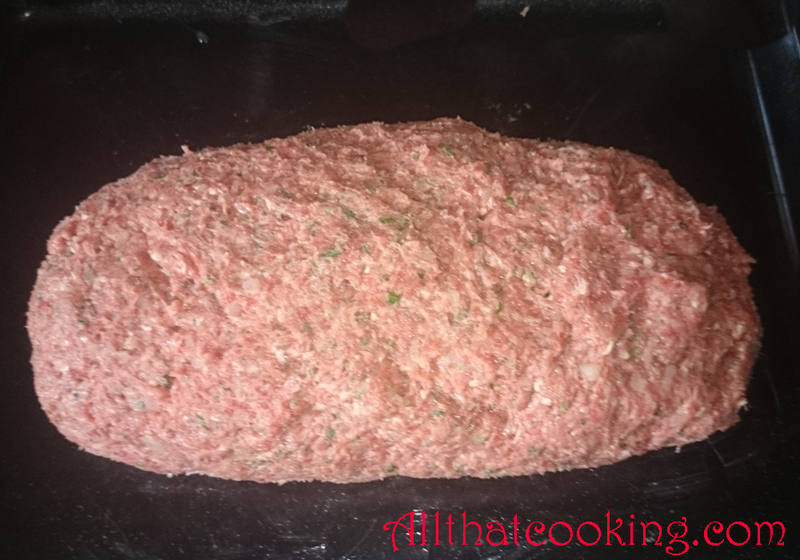 Form the meat mixture into a loaf and place on a non stick baking sheet. 6. Bake on middle oven rack 50-60 minutes or until internal temperature reaches 160 F.
7. 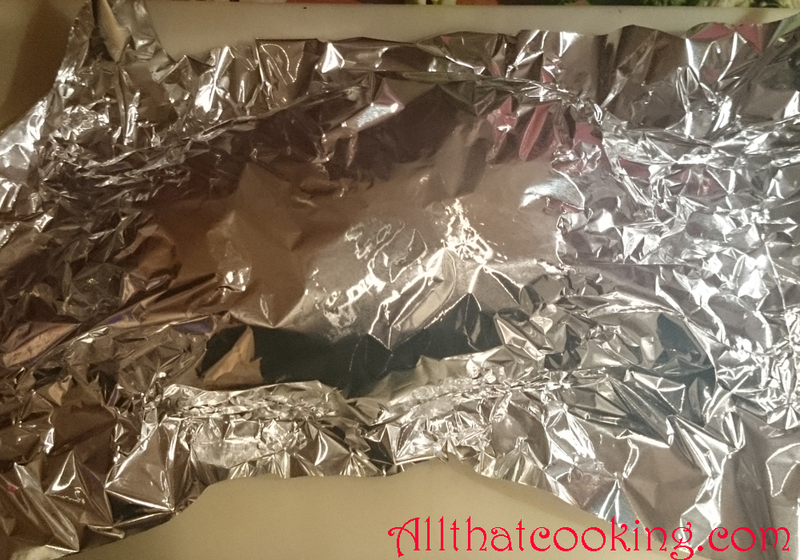 Take the meatloaf out of the oven, cover with aluminum foil and let rest for about 10 minutes before slicing. 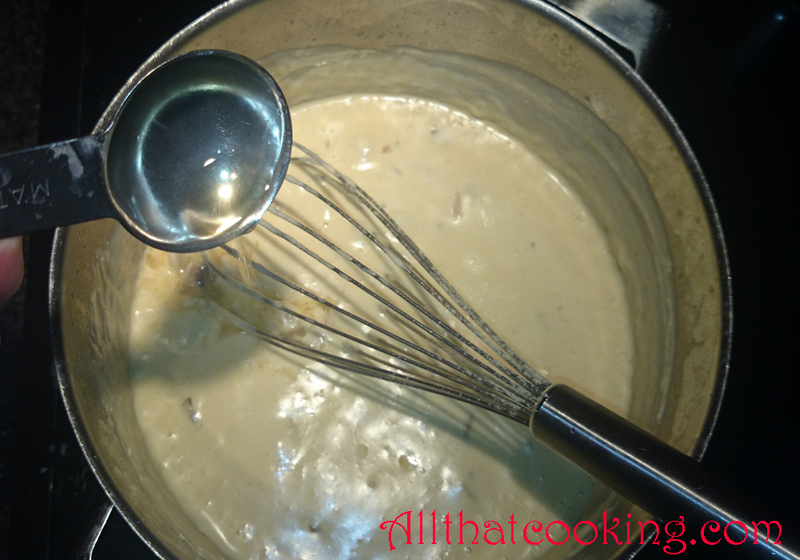 Adding some uncooked mushrooms at the end of cooking gives a nice textural element to the sauce. 1. Melt butter in a wide pot over high heat. 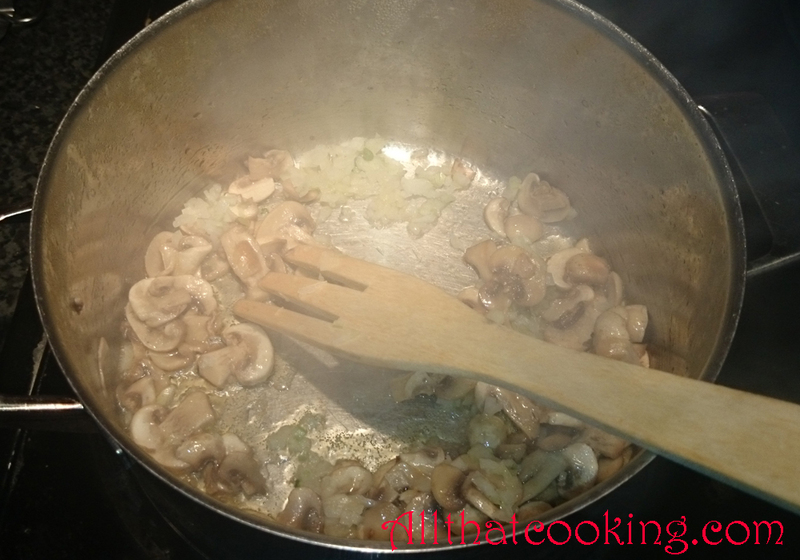 Add 2/3 of the mushrooms and cook, stirring constantly until golden. Reduce heat to medium high, toss in onions and cook, stirring constantly until translucent. 2. 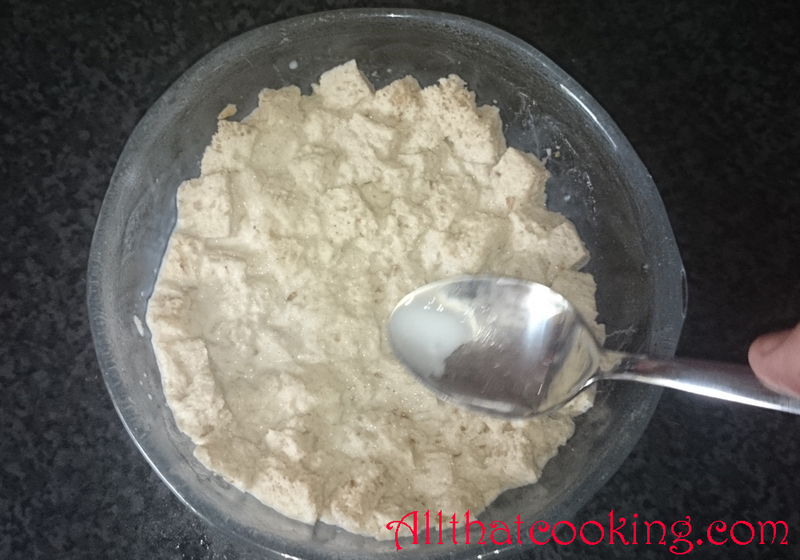 Add flour and stir until mixed. Slowly whisk in milk and cream. Plop in beef bouillon cube and bring to boil, stirring occasionally. 3. 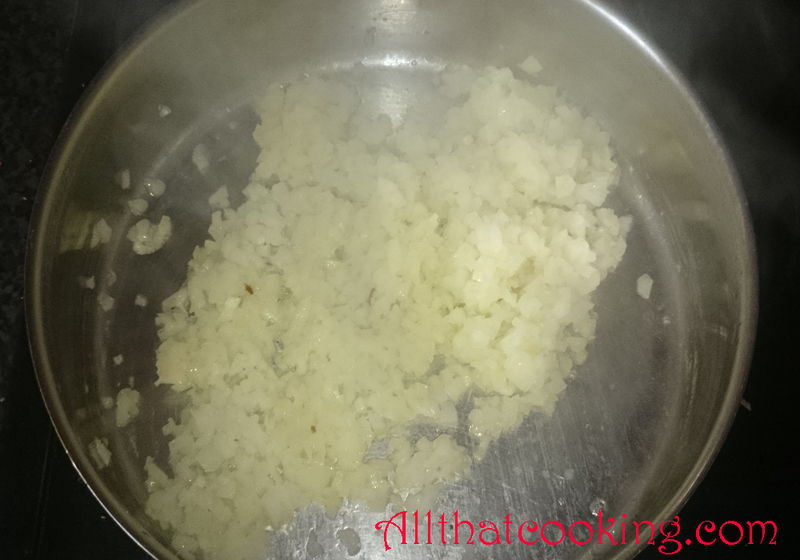 Cook over medium high heat for about 5 minutes. Season with pepper to taste. 4. Just before serving mix in Sherry and the rest of the mushrooms. Gallery | This entry was posted in Main Dishes and tagged classic meatloaf, fall comfort food, mushroom sauce. Bookmark the permalink. My husband is a huge and loyal fan of meatloaf! This will make him really happy. Can’t beat meatloaf. I think it’s the original comfort food. Thanks for stopping by! Bring on the classic comfort food. It’s about time. Thank you! Yeah, it’s that time of year. Thanks for stopping by.